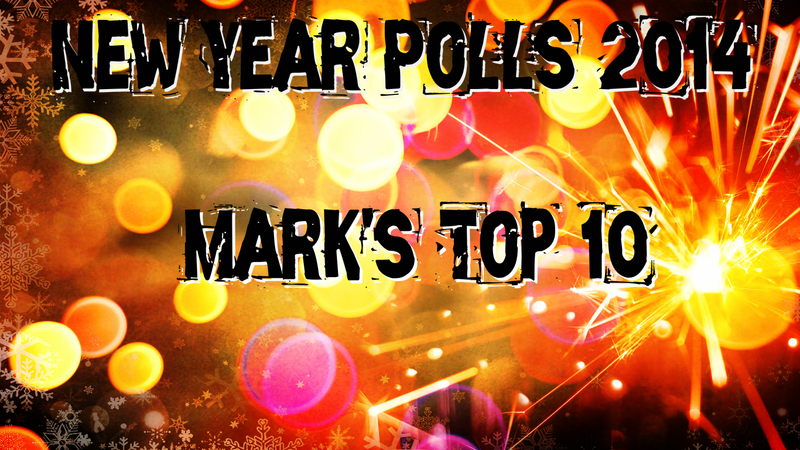 Year End Polls: Mark’s Top 10 – Burning Fist! Quote • January 1, 2015 • Burning Fist! Our resident gloom-lord, Mark, has put together his top 10 picks from 2014 – plenty here for a cheerful night in! Posted in ReviewsTagged 2014, Corrupt Moral Altar, Crust, Dead Congragation, Doom, Floor, Godflesh, Grind, Iron Reagan, Mark, Massacre, metal, Protestant, Review, Slapshot, Usnea, Vallenfyre, Year End, Year End PollsBookmark the permalink. Cool list. I cottoned on to Dead Congregation too late in the year for it to make my list but it’s fantastic. 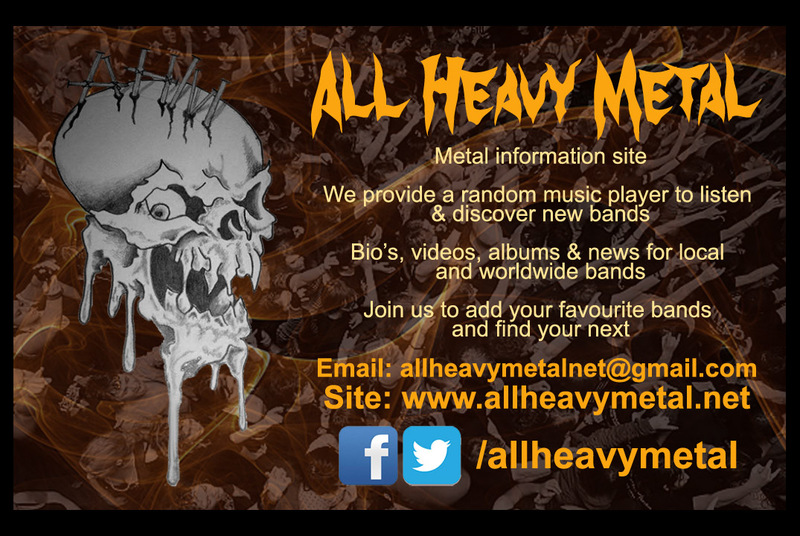 Good to see Vallenfyre making a list too. I’m really surprised Vallenfyre didn’t show up on more lists. But then it didn’t quite make it into my mine so I can’t really talk! There was just too much good stuff in 2014.